I enjoy reading Biographies and I certainly enjoyed this one. It is so reassuring to know that this is not a celebrity that got help from other shadow writers to produce her own biography but that this strong intelligent woman (of course with help of editors) put a very prolific piece of writing. 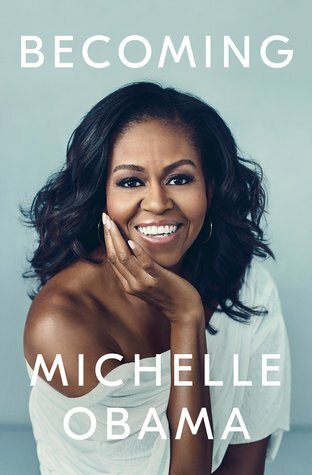 I liked how she managed to join her upbringing, the lessons she learned from a younger age, to later more difficult situations in her life, without going into gossipy but keeping honest about her political opinions, showing her dislike for the current US presidency without needing to be apologetic or diplomatic about it. She knew there was no need to hide those feelings or else we wouldn't be feeling her own voice.